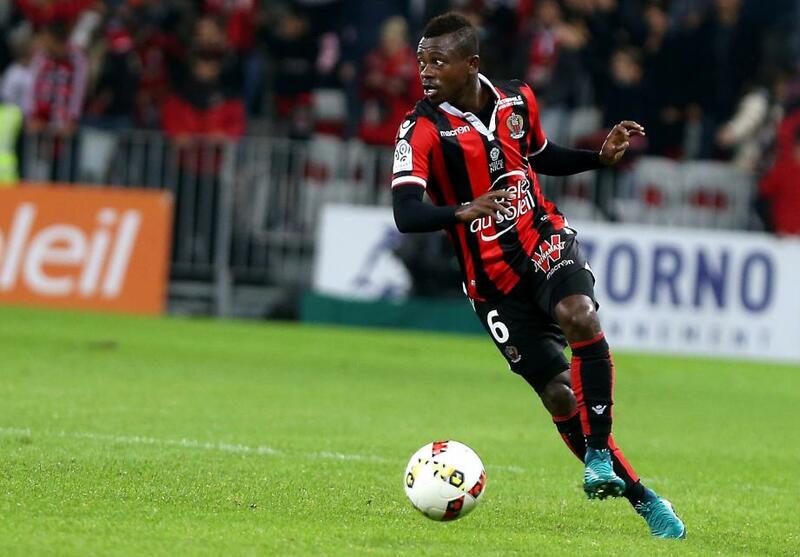 Manchester United, Manchester City, Liverpool and Chelsea are all eyeing the Ivory Coast 26-year-old central Nice midfielder Jean Michaël Seri. The news has just come out, so the betting odds for these possible transfers are not settled yet, but with William Hill Promo Code 2018 you can bet you’ll get the best odds for football transfers and other sports bets. Reportedly, Manchester United are currently leading the race, with José Mourinho considering the Ivorian as a long-term replacement for Michael Carrick, who is about to retire at the end of the season. However, Pep Guardiola, who is also looking to replace Fernandinho and Yaya Touré in the holding midfield role this summer has already initiated contact with Seri’s representatives. He is understood to be a great admirer of Seri and he seems determined to have him in his squad. He will definitely not receive well the news of United going after him, especially after Alexis Sánchez ended up moving to Old Trafford instead of City. The race is not only between the two Manchester giants though, since other clubs have been linked in recent weeks as well. With Emre Can’s future uncertain and Jordan Henderson prone to injuries in the last two seasons, Liverpool badly needs a talented defensive midfielder, and Seri fits the profile perfectly. As for Chelsea, they are having serious concerns about the long-lasting value of Tiemoue Bakayoko, which is why they will need to strengthen their midfield too, and have been reported scouting for Seri. On the other hand, Arsenal, who have expressed serious interest in the Ivorian last summer, seem to have pulled out of the race for the time being. Paris Saint-Germain is also very interested in Seri’s signature, but the rumour has it that the midfielder would rather go to England than stay in France. Another reason why PSG might be out of the race is because of their involvement in the unfortunate circumstances that lead to Seri not getting his dream transfer to Barcelona last summer. Namely, Nice increased their asking price to €50m after a €40m move to Barca was already agreed on, allegedly because PSG offered substantially more. This caused the Spanish club to withdraw their bid at the last minute, which devastated Seri and had a somewhat negative impact on his form in Ligue 1 this season. However, he still managed to score one goal, create 32 chances and 3 assists. He has also made 1052 passes, of which 62% were forward passes, achieving a pass accuracy of 91%. Seri’s contract with Nice has a £35m – release clause, and Nice is probably not planning on letting Seri go for less. However, their bargaining position is weakened by the fact that Seri’s contract runs only for another 18 months, and his value will continue to drop as his contract is coming to an end.